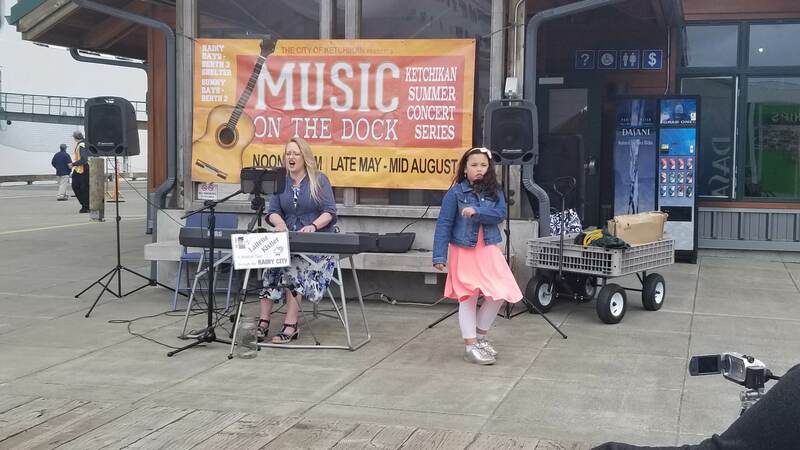 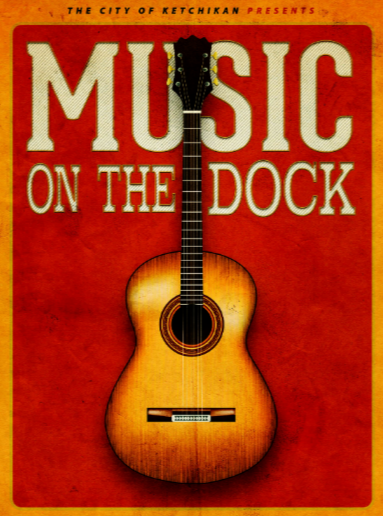 The City of Ketchikan Music on the Dock program features local Ketchikan Musicians performing...on the dock! 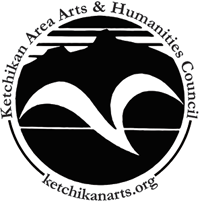 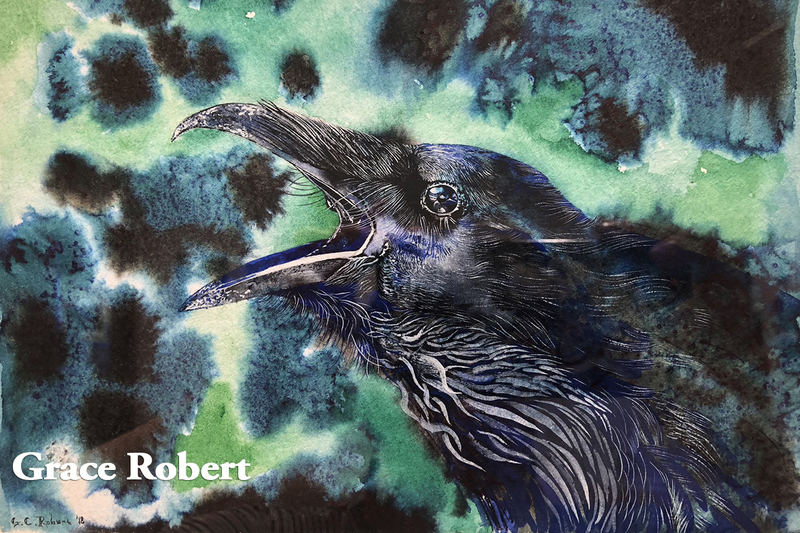 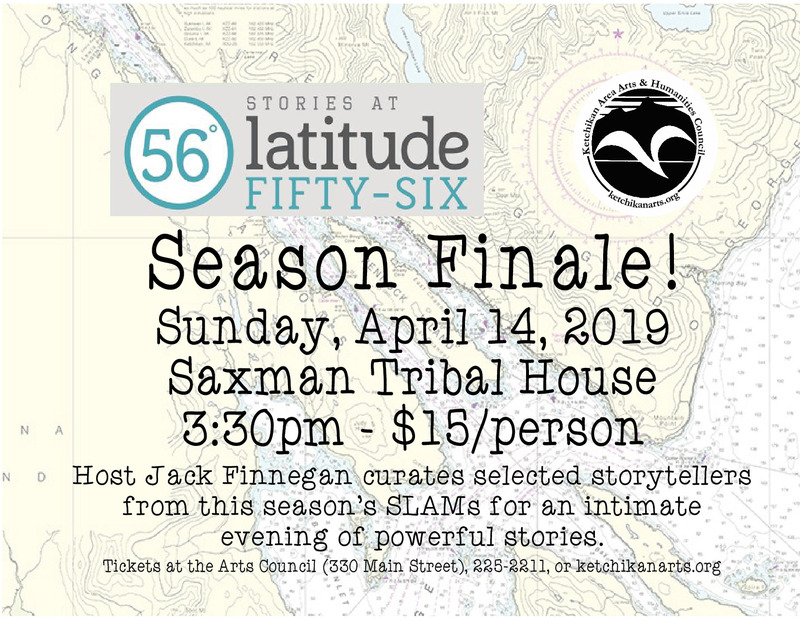 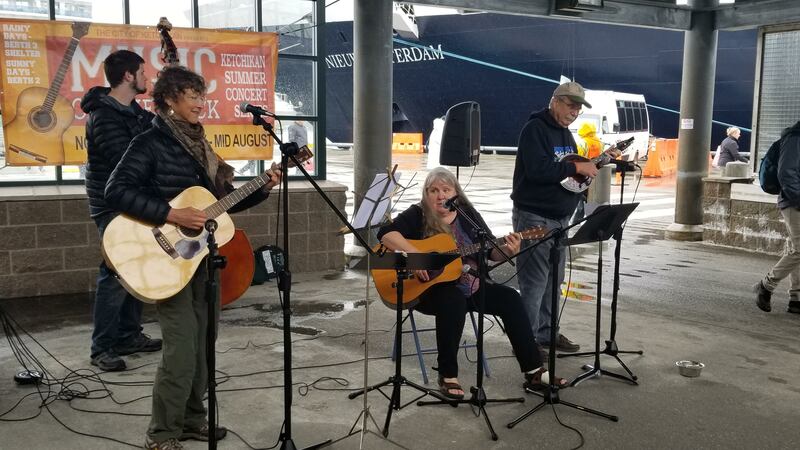 You will find performances happening on sunny days during the summer on the South side of the Ketchikan Visitors Bureau and on rainy, cold days they will perform in the shelter on Berth 3. 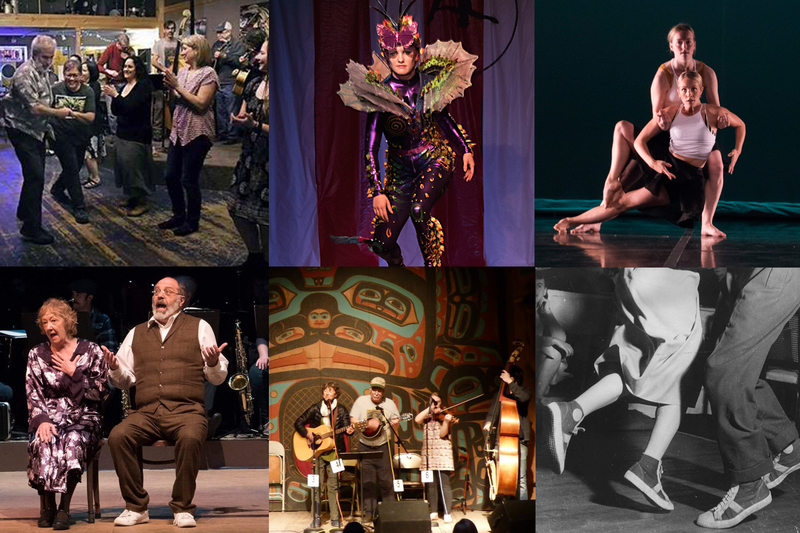 The 2019 performance schedule will be posted here soon!